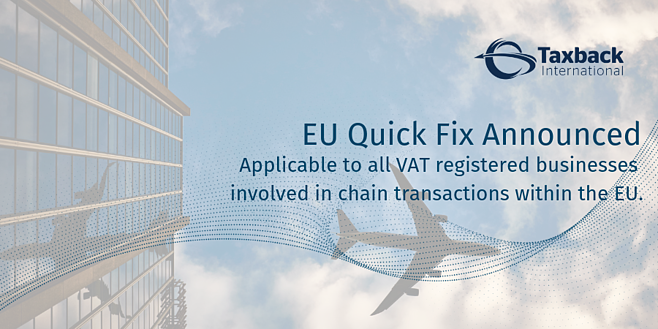 Quick fix announced regarding chain transactions within the EU, concerning the allocation of transport. 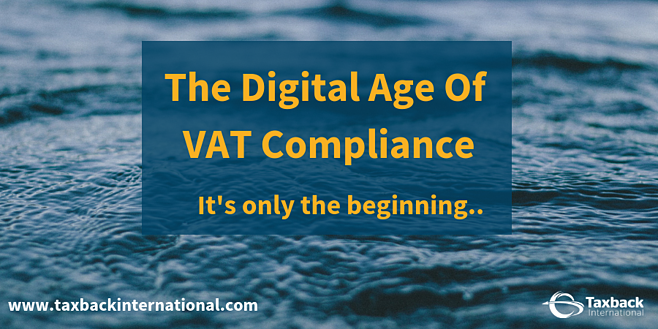 You can’t do business in the UK or the European Union without dealing with Value‐Added-Tax (VAT). 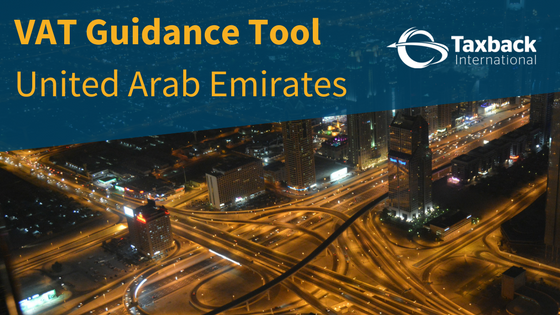 It’s a legal requirement, and like almost every tax, it can be a major pain to deal with! 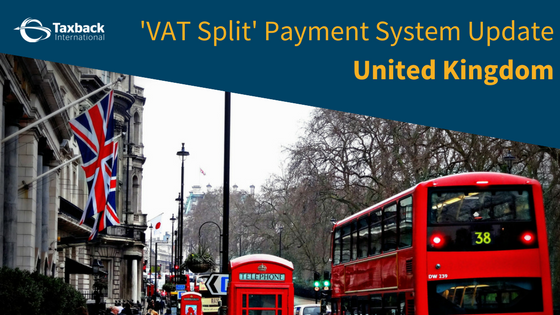 The tax authority, HMRC, and HM Treasury have issued ‘Alternative method of VAT collection – split payment’. 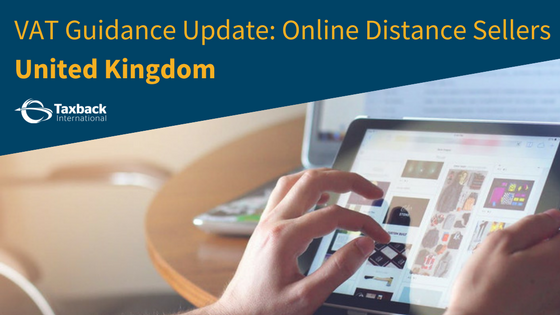 HMRC has updated VAT guidance for online marketplaces.